Do you enjoy spending a sunny day at the Indy 500 or a Nascar race? 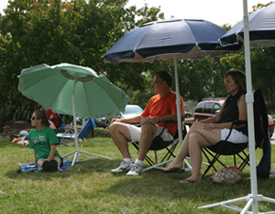 Let JoeShade® portable sun shade umbrella keep you cool while you cheer for your favorite driver! Its carrying bag has a convenient shoulder strap, making it easy to carry with you whether you’re parked on the infield or watching from the grandstand. 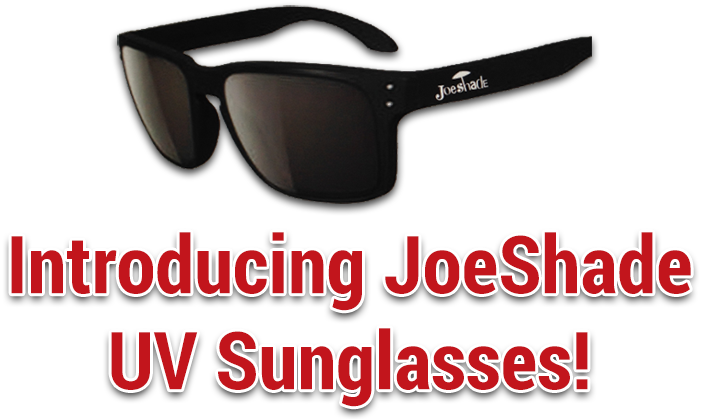 Order your JoeShade umbrella today – Start Your Engines!